Looking to escape to the great outdoors? Do you need a break from the hustle and bustle of the big city? Find your way to Baytown, an idyllic destination in the Texas Gulf Coast with plenty to see and do for outdoor adventurers, family travelers, and those who enjoy the finer things in life. Perched on the banks of several bays just east of Houston and north of Galveston, Baytown has much to offer. Read on to discover just a few of the many things to do in Baytown to plan your next vacation to this Texas coastal town. Sure, the Texas Hill Country and the High Plains are well-known destinations for wine lovers. Yet you don’t have to even leave Baytown to find a first-rate winery. Instead, head just a few miles east of town and you’ll find Yepez Vineyard. Crafting a range of red and white wines using Texas-grown grapes, Yepez Vineyard serves up a first-rate winery experience within the friendly confines of the Texas Gulf Coast. Relax in the rustic tasting room as you savor a glass of merlot or sauvignon blanc, two of the winery’s many offerings. Let the flavors of each wine dance off your tongue, kick back and enjoy some live music, and visit the on-site Texas Olive Grove, the first of its kind in the area. 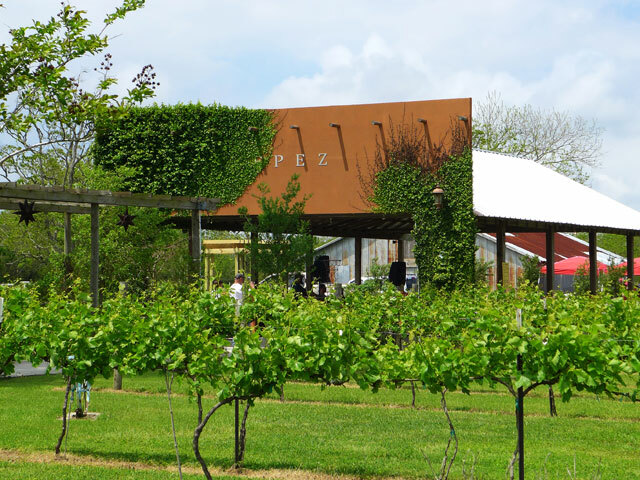 Whether you’re a wine lover or you’re looking for a unique experience, find your way to Yepez Vineyard in Baytown. If you’ve got the need for speed, look no further than the Royal Purple Raceway. With a quarter-mile dragstrip, a dirt track, and seating for more than 27,000, the Houston-area racing facility is the place to go for some high-octane action. 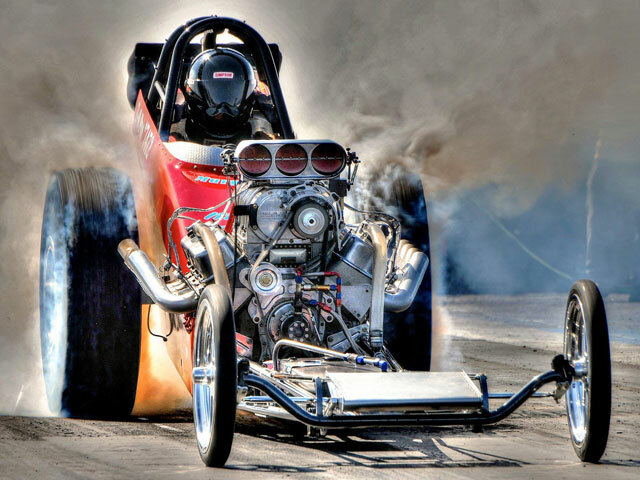 Professional drag racing and legal street racing events, such as the NHRA Spring Nationals, are held at the raceway throughout the year, giving you plenty of chances for some fast-paced fun while you’re in Baytown. A full schedule of events for the year and tickets are available on the venue’s website. What better way to enjoy some time in the Gulf Coast than by going for a splash? Add some thrills and spills into that equation and you’ve got Pirates Bay Water Park, a fun-for-all-ages attraction home to a plethora of slides and pools. 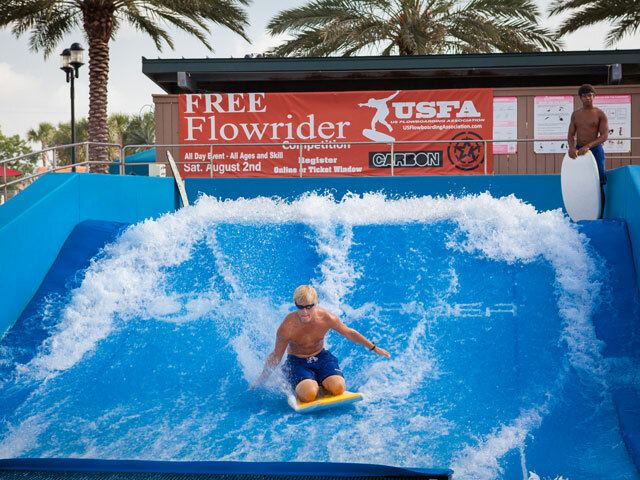 Speed head-first down the four-lane Mat Racer waterslide and feel a rush of adrenaline as you soar on the Colorado Drop Slide before you enjoy a leisurely float down the long lazy river. If you’ve got youngsters with you, take them to the play structure that is home to water slides for tots, an array of spray nozzles and water guns, and more. Pirates Bay Waterpark is open May through the end of August and on Labor Day. The bays, marshes, and coastal grasslands of the Texas Gulf Coast provide a key habitat for a staggering array of wildlife, providing plenty to see and do for anglers, birders, and photographers. Baytown is no exception to this rule as it offers numerous places to enjoy the outdoors. Start at the Baytown Nature Center, a sprawling park that provides direct access to Burnet Bay, Crystal Bay, and Scott Bay. Here you’ll find hiking and birding trails to explore, a butterfly garden to visit, and fishing piers from where you can cast a line. To learn more about the flora and fauna of the region, pay a visit to the Eddie V. Gray Wetlands Education Center. Home to a range of exhibits, the center also has a kayak launch point that provides access to Tabbs Bay. 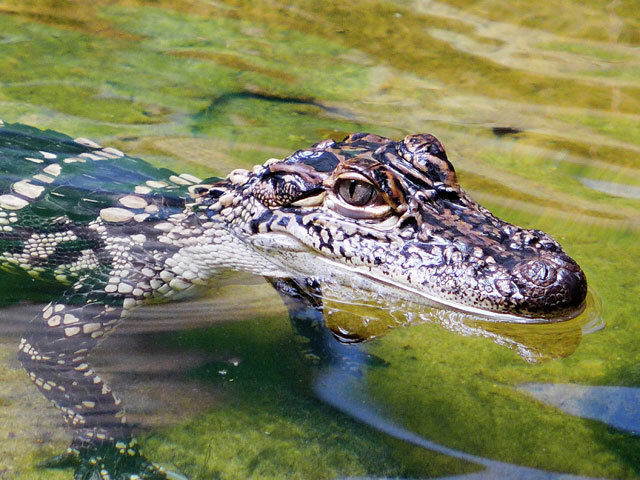 Whether you want to explore the outdoors or learn more about the Gulf Coast, you’ll find plenty to see and do in Baytown. With its bays and waterways, you’ll want to bring your fishing rod and tackle box when you visit Baytown. Try your luck at the fishing piers at Bayland Waterfront Park, Baytown Nature Center, or the Goose Creek Stream Greenbelt Project. For an all-in-one experience, head on over to Thompson’s Fish Camp where you’ll find a fish cleaning station, a bait and tackle shop, and a boat launch. 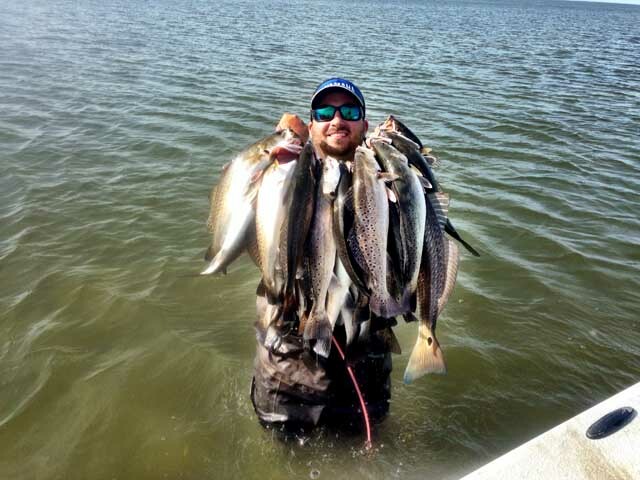 You can even hire a guide to get the most out of your time fishing in Baytown. Baytown’s history goes back further than the Texas Revolution, when frontier pioneers were first making their way into the Lone Star State. The ferry (the Lynchburg Ferry) that connects Baytown with La Porte played an important role in the Battle of San Jacinto in 1836 as it helped thousands of Texans flee the army of General Santa Anna. Immerse yourself in Baytown’s storied past at the Republic of Texas Plaza , a collection of historic buildings dating as far back as the late 19th century. 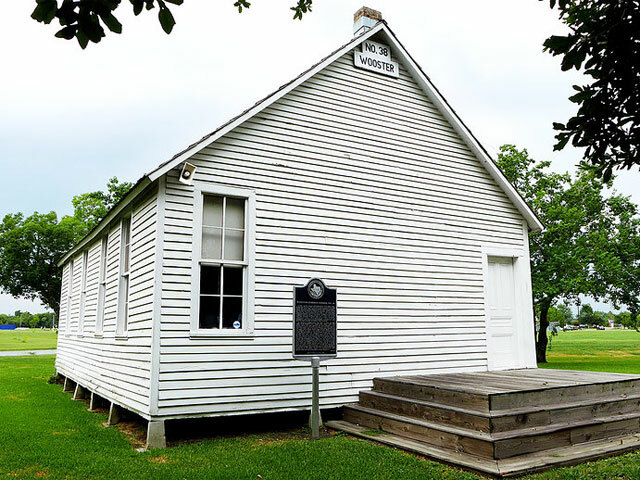 These include the 1894 Wooster School and 1910 Brown-McKay House, both of which have been preserved and feature exhibits that recall a time when Baytown was a small rice farming community before the discovery of oil. Perhaps best known for its coastal charm and abundance of ways to enjoy the outdoors, Baytown’s thriving arts scene shouldn’t be overlooked. Talented local artists showcase their paintings, photographs, illustrations, jewelry, and more at the Art Center of Baytown. Stop by Wednesday through Saturday to see these works and, if you like, purchase something for your home. For a bit more of a show, catch a comedy, drama, or musical performed by the Baytown Little Theater. If you’re looking for a romantic night in Baytown, then it’s hard to beat the Baytown Symphony Orchestra. 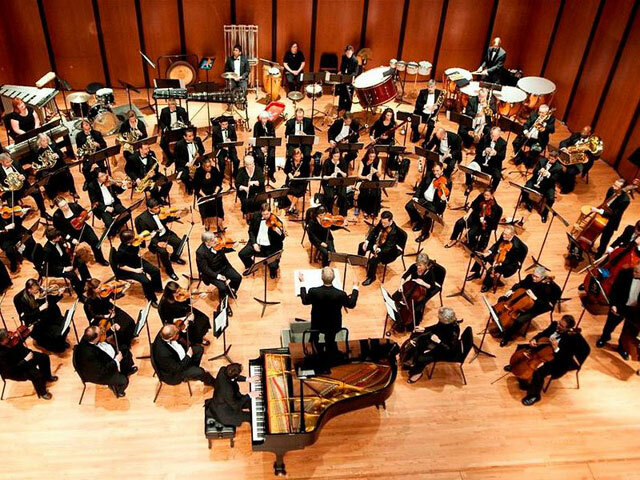 The orchestra performs symphonies by the world’s most notable composers in the Lee College Performing Arts Center from October through April.